On Tuesday 18 July 2017, at Le Tank: Stéphane Elbaz + Sumner Stone. Facilitator: Jean François Porchez. 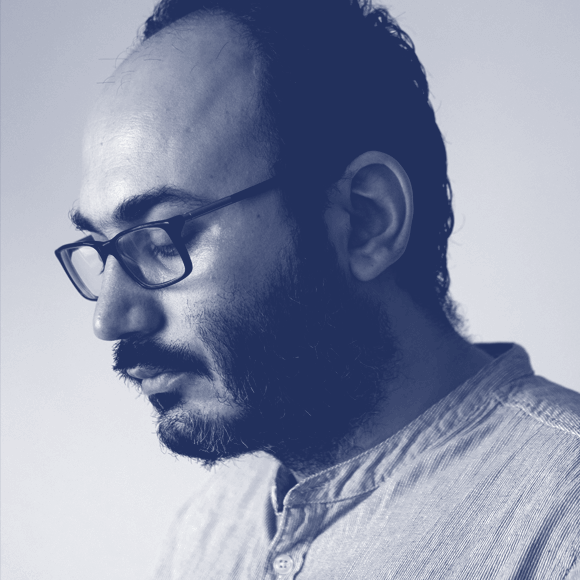 He serves as Head of Product Design and especially reshaped the brand identity and online presence of The Intercept. In 2009 he was awarded the Certificate of Excellence in Type Design from the Type Directors Club of New York for his type family Geneo. Since 2012, he teaches at Type@Cooper, Cooper Union (United States). 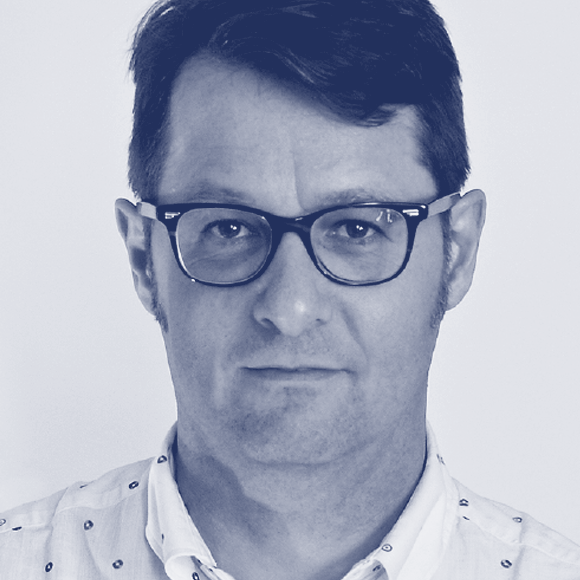 He was a jury member of the TDC62 Typeface Design Competition in 2016. In 2016 he is publishing the PS Fournier, a large type revival project based on the work of Pierre Simon Fournier. He also designed the TypeParis identity in 2014. Since 1990 Sumner Stone has been the Founder of Stone Type Foundry Inc. located on Alphabet Farm in Rumsey, California. 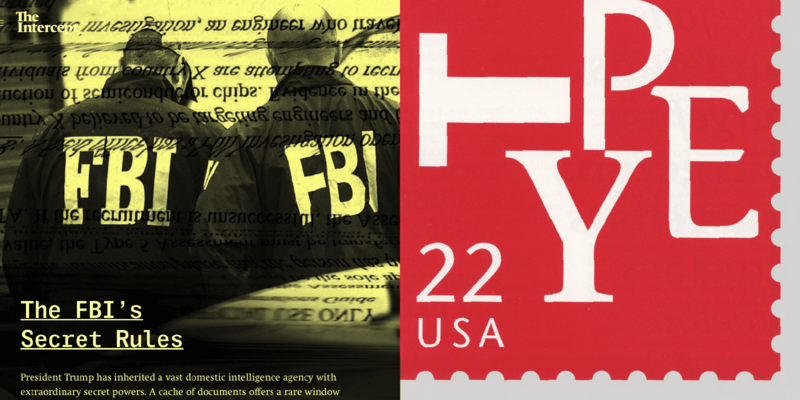 He has designed over 200 typefaces including four major superfamilies. Sumner is a also a logotype designer, lettering artist, author, and teacher. 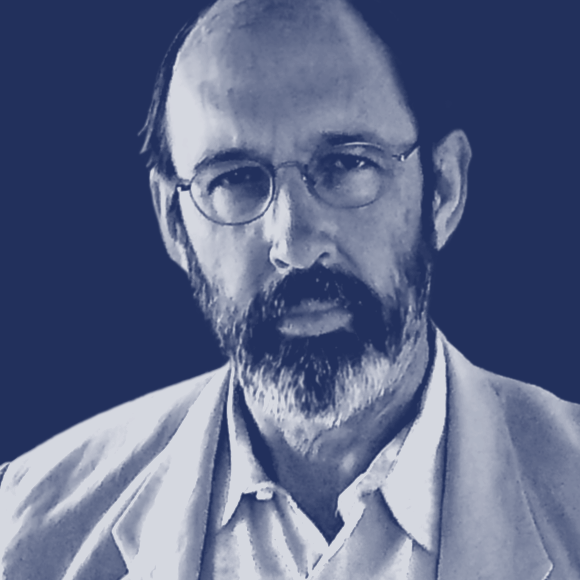 He was the first Director of Typography for Adobe Systems where he conceived and implemented Adobe’s typographic program including the Adobe Originals along with consulting on the development of Adobe’s type editing software. He was responsible for inventing Adobe’s Multiple Master technology and directing its initial development. He also established Adobe’s Type Advisory Board.